Aromatherapy involves using pure essential oils derived from plants, in a huge range of health and beauty treatments as well as for pleasure. In offering us a “natural” way of caring for our health, it is just one aspect of the growth of interest in all forms of alternate or complementary medicine and traditional home remedies. 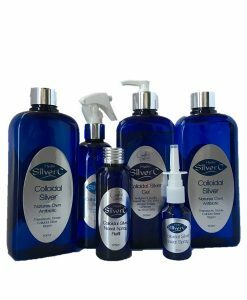 Modern medicine is successful in many ways, but increasing numbers of people feel that they would like to know about ways of preventing illness in the first place, and to be able to use simple, safe, and drug free home remedies for ordinary everyday ailments. 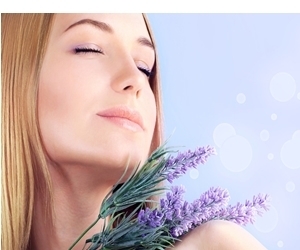 The word Aromatherapy literally means therapy through aroma or scent. Aromas can have a strong psychological influence over us. Another intriguing aspect of aromas is their contribution to memory evoking not only imagery but also the emotions felt at that particular time. The explanation seems to be a strong connection between the limbic system in the brain, which is responsible for memory and emotion and the nearby olfactory bulb, where smell is registered. The limbic system plays a vital role in health as well. It can trigger depression and anxiety, signalling the brain stimulate the release of adrenal steroid hormones, which activate stress symptoms. Stress is acknowledged as a major factor in many modern lifestyle disabilities and illness. It can cause the following string of symptoms, a slow down or shutdown of the digestive system, lowered immune function, rising blood pressure, thickening of the blood, reduced insulin activity, increased in cholesterol. 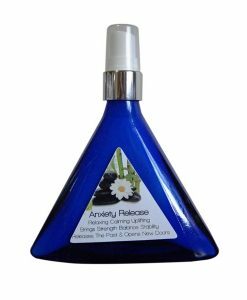 Aromatherapy sprays are convenient way of having of aromas and scents for our health and well being with us all the time without having to just burn them in one room. 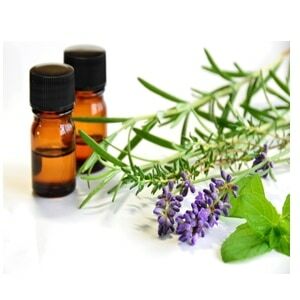 Aromatherapy sprays can be sprayed around a room on a tissue or pillow. 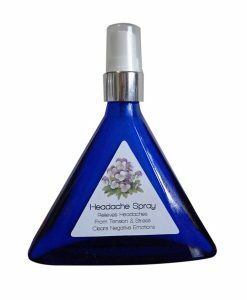 Or you can spray above your head with eyes closed to allow the aroma to fall on you so you carry around with you all day. 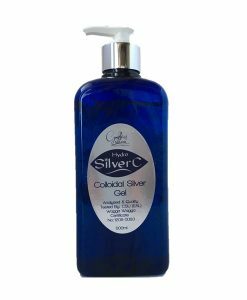 All Our Aromatherapy Sprays come in a 180 ml blue glass bottle using pure essential oils and Colloidal Silver. Your welcome to send in a request for certain ailments and I am happy to make a special blend for you.